Welcome to Bark Busters! Need help with your dog? You've come to the right place! Our training is primarily done in the privacy of your home. Why? We believe dogs learn best in their everyday environment. It's also more convenient for you, working around your schedule, and our training is tailored to you and your dog! Our training techniques are most similar to how dogs communicate and educate each other. Simply, we engage dogs, ask them to use their minds, and communicate with them in their natural language. We employ the natural dynamics of "pack law." NO bribes with food to extort good behavior! 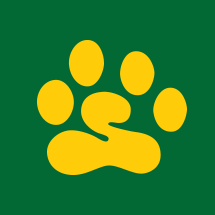 - Our goal: using our voice tones and clear body language to provide your dog with leadership they understand. 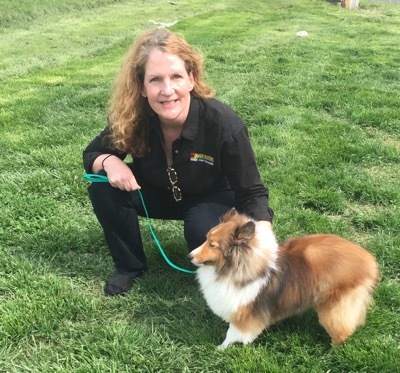 - Our result: solving your dog's behavioral issues in a secure environment using natural and dog-friendly training techniques. You will be amazed at the results even after the very first lesson! The best part is, our training techniques are proven! It's the reason we're able to offer our Life of the Dog Guarantee. We are the world's largest dog training company with nearly 30 years of experience, more than 400 trainers worldwide, and more than 1 million dogs trained! Rest assured that you and your dog will be successful! We guarantee it! 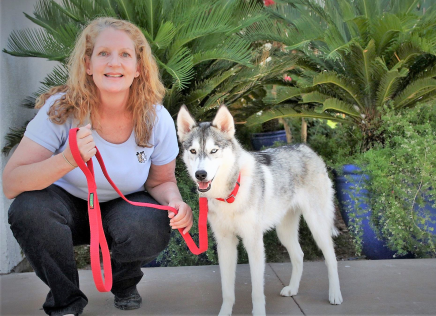 I have worked with dogs my entire life as a volunteer, dog walker, and service dog trainer. I have been with Bark Busters for more than 12 years after retiring as a psychologist. I love helping people to fully enjoy life with their dogs!